Most martial arts programs rely on striking the attacker with violent punches, kicks, knees, and elbows. However, Brazilian Jiu-Jitsu takes a different approach without the use of strikes. Our instructors will teach your child various non-violent self-defense techniques to stay safe if physically assaulted. We use leverage-based control holds to neutralizes threats without violence. 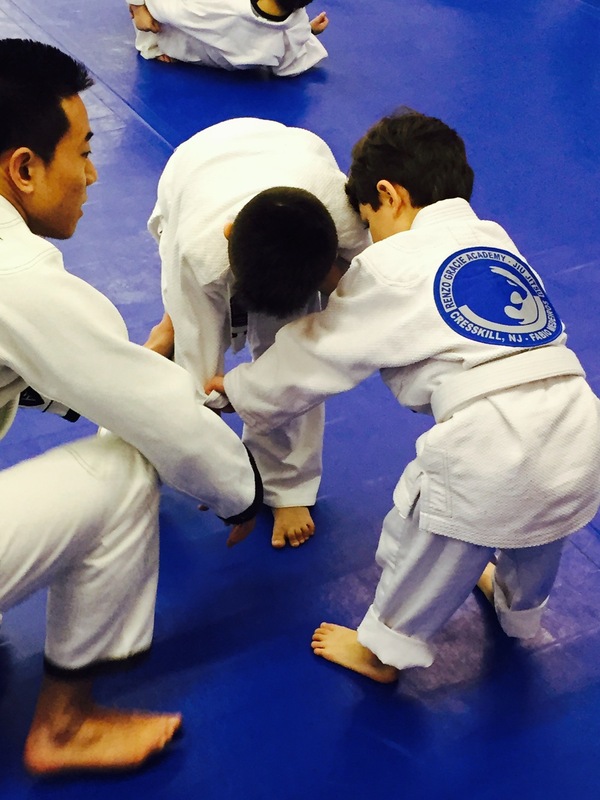 The Youth Brazilian Jiu-Jitsu program instills your child with unshakable confidence while reinforcing positive values and good character. All entry-level techniques are presented in the form of interactive Jiu-Jitsu "games" so that kids are highly engaged while still learning the basic fundamental movements of Brazilian Jiu-Jitsu. We teach our students basic self-defense techniques while instilling the foundational principles of leverage and control.